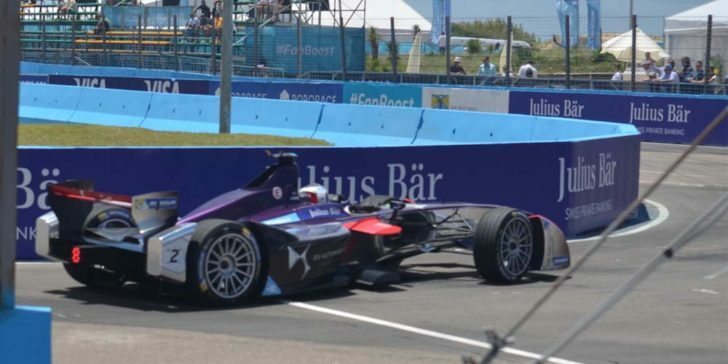 The 2019 Rome ePrix odds Sam Bird gets hover at about 5/1 which makes him one of the more attractive bets on the race available at Unibet, one of the best online sportsbook sites in Italy at present. A win on the Circuito Cittadino could well make him a better priced candidate for the championship win at the end of the year, however in a season that has so far seen no driver manage to win more than one race this is one title chase that could go down to the wire. A lot of the sniggering has stopped now. It might have been a bit of a joke to begin with but the apex of electric racing has begun to demonstrate it is a serious challenge to the older more established motorsports. In the closest season yet contested the top six drivers are but 10 points apart half way through the season and the 2019 Rome ePrix odds Sam Bird and co are garnering show that this is unlikely to change much now the teams are racing on European circuits. After six events there have been six different pole sitters and the races themselves have given us six different winners from six different teams (something that Formula 1 fans will find absolutely astonishing) and this has meant that unlike its most established high-octane cousin Formula E is actually well worth taking advantage of Italian gambling laws to wager upon. The lack of predictability ensuring it isn’t just the 2019 Rome ePrix odds Sam Bird attracts that fluctuate. Even the extra point for the fastest lap, awarded if the driver finishes in the top ten, has gone to five different drivers (Andre Lotterer came 14th in Hong Kong so didn’t get his second FL point) and it has made for far better racing. Watching Ferrari and Mercedes inevitably pull away into the distance leaving every other team on the grid looking like an also ran isn’t as much fun as not knowing if the 2019 Rome ePrix odds Sam Bird gets actually reflect the outcome of the race. The 2019 Rome ePrix odds Sam Bird currently gets sit at about 5/1 which is the same price Lucas Di Grassi is garnering, leaving Daniel Abt, Andre Lotterer and Jerome d’Ambrosio off at 13/2 at Unibet, one of the best online betting sites in Italy these days. 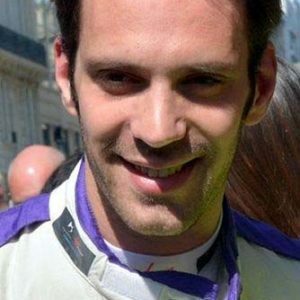 Of course Jean Eric-Vergne is 9/2 to take the win, but in a season where as yet no driver has won two races and indeed Jean himself hasn’t looked to be whirring on all wheels those could well be woefully misleading betting odds. When Antonio Felix Da Costa, current title race leader, is only getting 15/2 in comparison to those 5/1 2019 Rome ePrix odds Sam Bird is given, there is something afoot. Whether the bookies like Unibet feel things will be different on European tarmac or believe his success so far has been fluke is hard to say, however they only give him the same 5/1 odds to be season champion as Sam Bird and Jerome d’Ambrosio get and that’s off the 5/2 on Jean-Eric Vergne. DS Techeetah will be hoping the win in China is just the first of many, but with BMW, Mahindra, Envision Virgin, Venturi and Audi all still in this hunt the performance of their driver thus far has to be worrying them a little. The 2019 Rome ePrix odds Sam Bird is getting at Unibet then are a bit speculative, however if you’re going to bet on sports in Italy this weekend and believe one of them has to win their second race of the year, Sam is probably the man to do it.